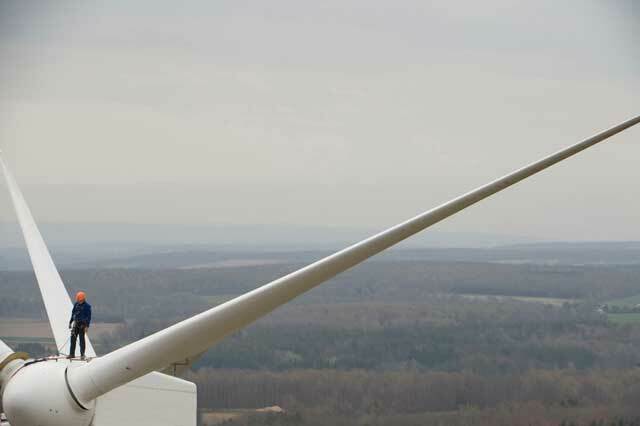 ExxonMobil field engineers have released best practice lubrication guidance to help wind turbine operators protect their turbines. The tips draw on more than 25 years’ experience of providing lubrication solutions for the wind sector, and can help operators reduce bearing failure, a leading cause of unplanned downtime. Wind turbine bearings are the largest industrial bearings used today and, with up to 70% of generator failure the result of bearing failure, maintaining them can be a challenge. The guidance has been released to coincide with the launch of Mobil SHC Grease 461 WT, a new high performance grease designed specifically for the wind sector. The advanced grease offers reliable bearing protection and improved equipment reliability and productivity, and has been specifically formulated to ensure consistent grease application and distribution, even at temperatures as low as -40oC. Maintenance teams sometimes ascend towers as high as 120m to inspect turbines and determine whether additional servicing is required. This comes with distinct health and safety risks. To reduce the need for person and machine contact, operators should optimise their lubrication choice. High performance synthetic lubricants, such as ExxonMobil’s new Mobil SHC Grease 461 WT, can help extend service intervals. They improve bearing life thanks to their thermal stability. The right lubricant can also reduce maintenance costs by providing exceptional protection against wear, rust and corrosion. Wind turbines are subject to punishing conditions, in which extremely cold temperatures go hand-in-hand high winds. Synthetic lubricants have excellent wear protection under fretting corrosion conditions, helping to reduce maintenance and equipment shutdown. 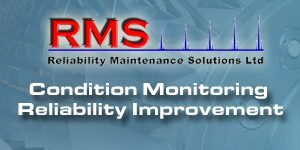 Monitor the health of your equipment through used oil analysis. 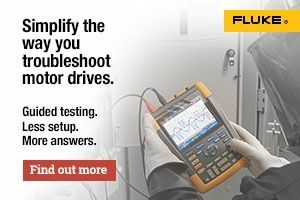 This helps you understand how equipment is performing and identify potential pain points, potentially reducing unplanned downtime. ExxonMobil field engineers work side-by-side with wind turbine operators every day. 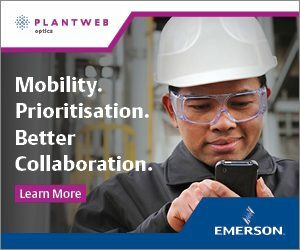 They can help identify and execute technical services – such as used oil analysis or gear oil flushing– to help optimise turbine performance. The company’s teams can design a bespoke lubrication solution for any given operation, and provide training to help ensure staff are knowledgeable and informed.